RoboCamp is an after school program designed for children in grades K-4th grade. 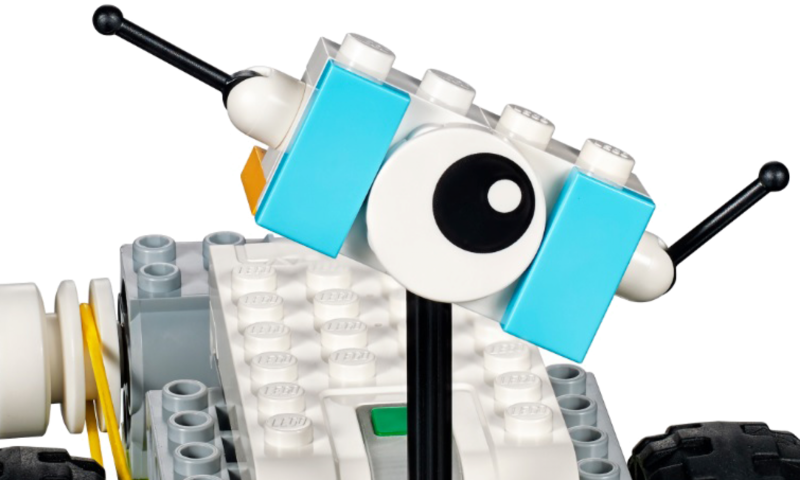 Children learn to design, build and program their own robots by participating in hands-on activities. Our project-based curriculum develops logic, creativity, team work, and problem solving skills. Click here to register for RoboCamp Fall classes at THRS! Click here to register for RoboCamp Spring classes at THRS!